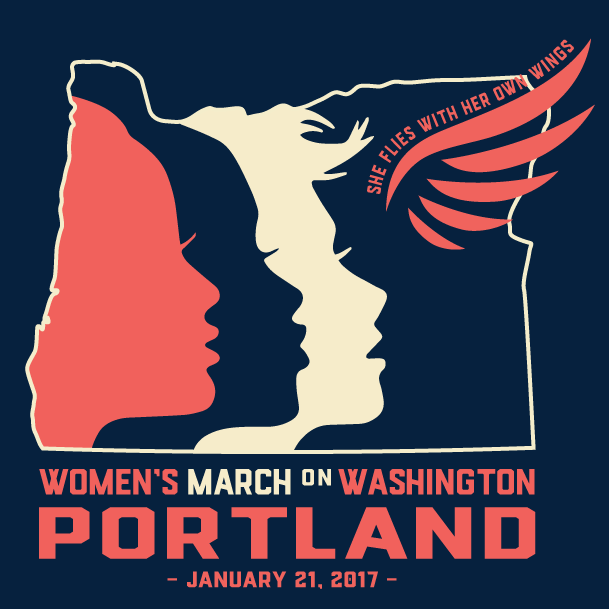 Getting ready for the Women’s March in Portland, I am reminded of a sweet story about Mother Teresa….it was said she would never march in an “Anti-War” protest demonstration…..but would always participate in a demonstration for “Peace”. I march tomorrow for what I believe to be my truth and my hope. 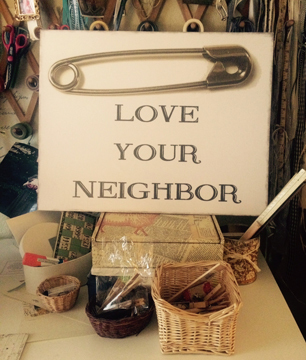 Posted in Full Circle Studio | Comments Off on My truth…. You are currently browsing the Full Circle Studio blog archives for January, 2017.